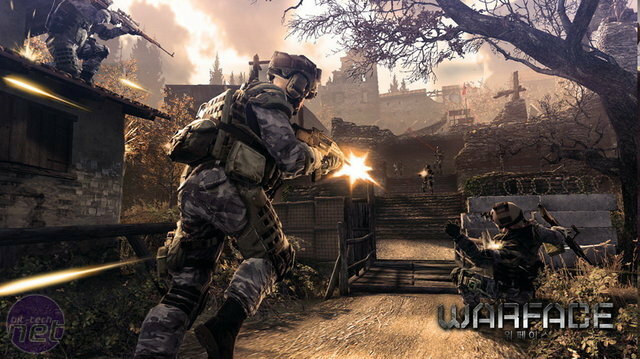 Crytek, the developer behind the original Far Cry and the Crysis series, has announced a new game today, titled Warface. 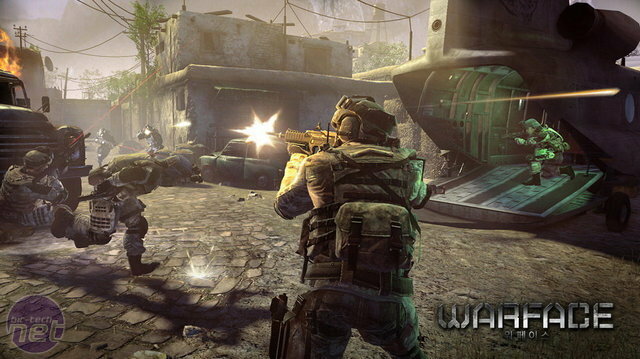 Warface will use Crytek's proprietary graphics engine CryEngine 3 and will be a PC exclusive multiplayer shooter. Co-op missions will also be a key feature, though there's no mention of any singleplayer content. Interestingly, Crytek will release Warface as a free-to-play shooter and is looking to target the Korean and Asian markets specifically. Warface doesn't yet have any release date, nor has Crytek confirmed how the game will draw profit - though advertising or micro-transactions seem to be the obvious routes. Crytek has said the game will feature customisable player classes though. Below are the currently released screenshots for Warface - let us know your thoughts in the forums. Beta driver boosts performance by up to 38%.